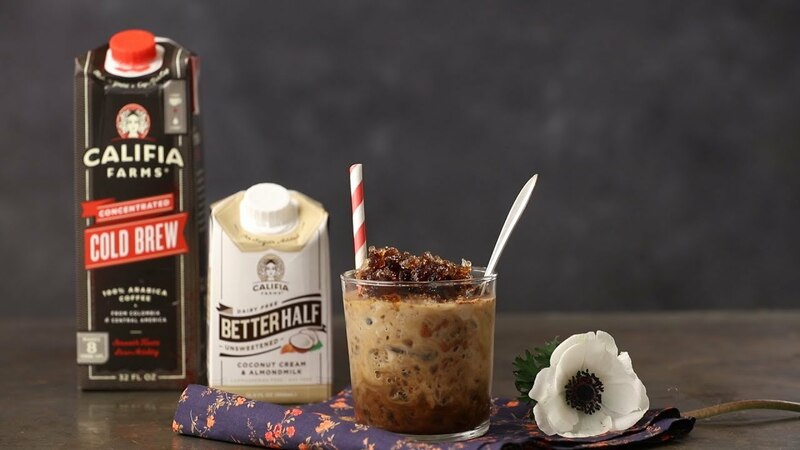 Thrive Market’s – Granita Affogato recipe. We’re mashing up two Italian treats—affogato and granita—into a post-dinner coffee and dessert in one! Don’t let this treats simplicity fool you—it’s guaranteed to impress your guests, especially when you pour a non-dairy creamer over the top!